and I wonder what he is thinking? What a gorgeous close-up…such intelligence in those eyes! Thank you, Annette. 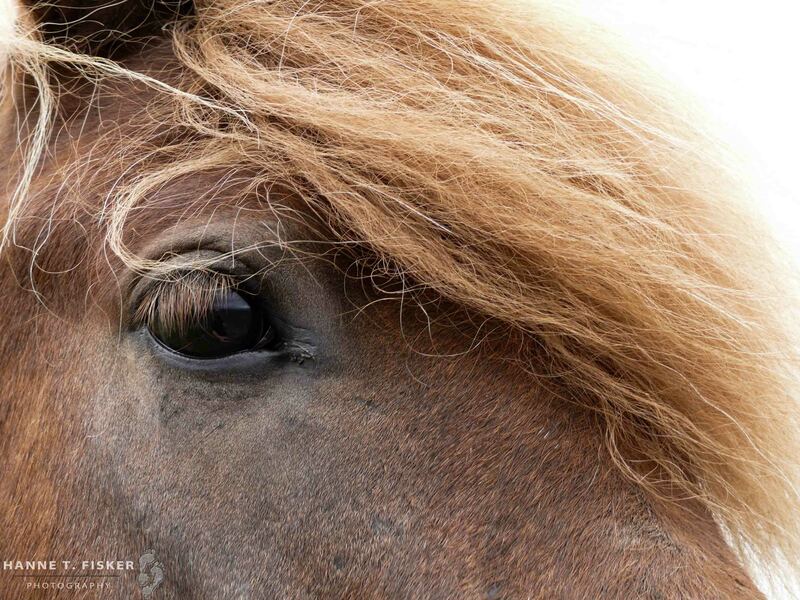 There is much grace and wisdom found in the eyes of horses. I’m very happy I could bring that out in a photograph.